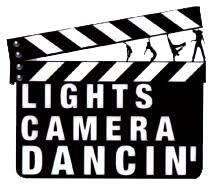 Business Description:Lights, Camera, Dancin' is dedicated to providing a well rounded, structured, encouraging, challenging, and energetic environment for all dancers. This allows our dancers to excel and develop to their fullest potential. We are focused on teaching proper technique, execution, and performance while adhering to the specific needs of each dancer and building self confidence. Our classes are kept dynamic and motivating. This permits each dancer to achieve their personal goals and enjoy what they love doing most…Dancin’! It is our goal to provide an environment for each dancer and their family that will create long lasting relationships and many happy memories.